What is the Jobs Crisis? At no other time in history has economic and industrial change occurred at such an accelerated pace. This is true at the global level, and it is certainly true for the Los Angeles region. 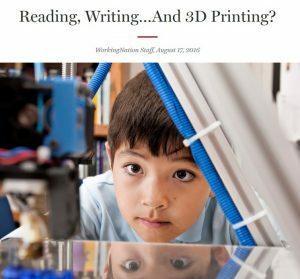 The technology revolution of recent decades caused a transition from low-tech, routine production to an information-age economy, where even manufacturing is much less labor-intensive and more technology-driven, and economic rewards are earned by the highly skilled and well educated. 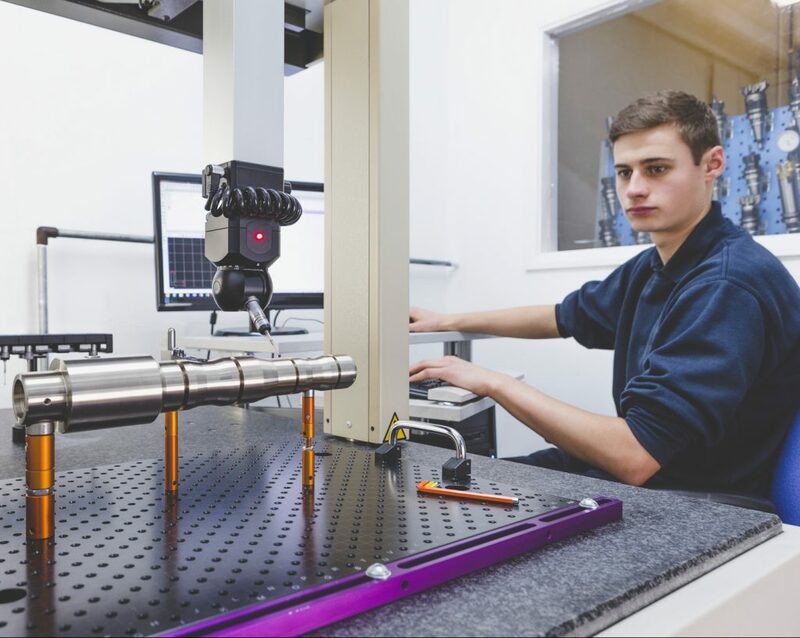 In the past, a high school graduate had a lot of opportunity to take an entry level job, such as in manufacturing, and work his way up into a middle income career to support a family. Now, those same manufacturers are looking for advanced skills. The information age presents L.A.’s residents with both the promise of economic success and the peril of being left behind. 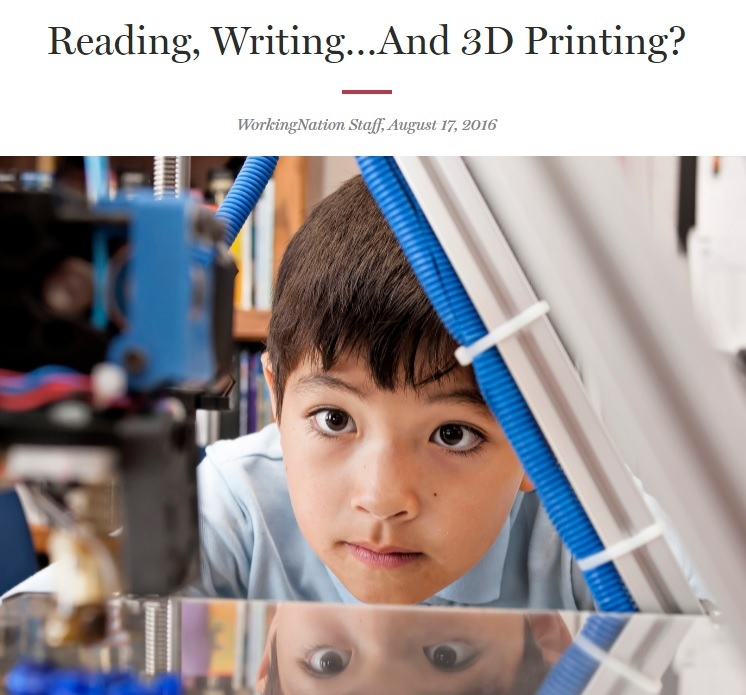 Unlike the move from an agricultural economy to a manufacturing-based one 150 years ago, when a worker needed little training to move seamlessly from the field to a factory floor, moving from a production-based economy to an information age one today requires much higher levels of skills, technology experience and education. In other words, advanced education is becoming critical for well-paying jobs, and residents in L.A.’s workforce need resources to upskill, leading to more access to good job opportunities. But, it’s not just an education and workforce training challenge—there are many considerations that will affect how competitive the Los Angeles region remains in the face of these increasingly complex changes, from different and more flexible physical spaces, urban designs and infrastructure to more focused and tailored public policies and trade programs. Where will jobs be created? For answers to these questions, L.A. County’s public, private, education and philanthropy leaders have begun to look at implementing industry cluster development strategies, such as in Los Angeles County’s Strategic Plan for Economic Development and Los Angeles County’s recent recommendation to develop a Countywide Industry Sector Development Strategy, as a way to build further capacity and advance high growth potential economic drivers – and thus spur more and higher-paying jobs – in the county’s regionally concentrated export-oriented industries. When these industries grow, there are positive multiplier effects that spillover onto the entire economy, including increasing average wages and job counts in our region’s population-serving industries, such as construction, hospitality and retail. They are geographic concentrations of related firms, organizations and institutions that are present in a particular region. 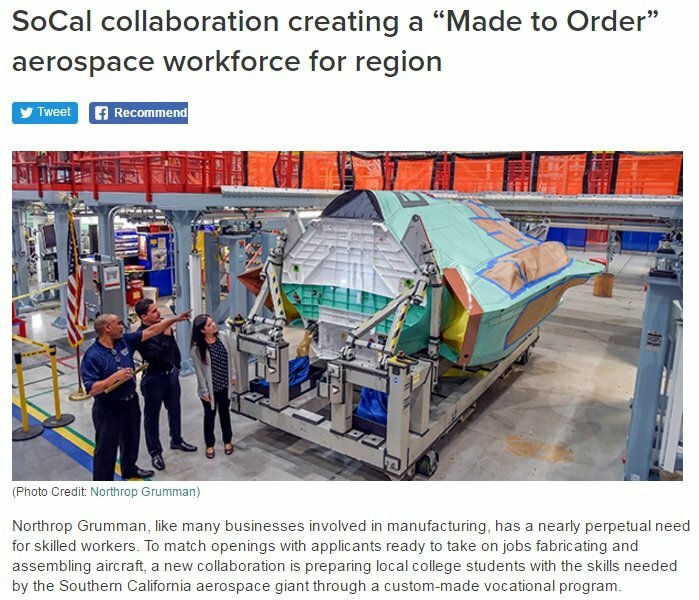 For example, think aerospace in SoCal, and its ecosystem of R&D, educational institutions, designers, service providers, major businesses and small suppliers, trade associations, aerospace finance, exporters…and all that makes the industry thrive in the region. Evidence suggests that focused development of industry clusters improves performance of regional economies – and can unleash incredible growth potential when used as an approach that cuts across the traditional fields and tools of economic, community and workforce development, helping to enhance their effectiveness. Traded or export-oriented industries sell goods and services beyond the region in which they are located. They produce a reinforcing cycle of job creation, real wage growth, investment and economic prosperity, while also driving the local service economy, triggering ripple effects that are felt across our local businesses (in terms of jobs, wages and tax revenues), and offering the best chance for bringing greater prosperity to more residents and raising standards of living across more of L.A. County’s communities. How will residents access job opportunity? The Jobs of the Future? What industries will create jobs? Learn more about the changing nature of work and jobs, to better understand the kinds of jobs and skills requirements we’ll see in the near future. Please read the article to the right, Navigating the Unprecedented Economic Transition. In addition, LAEDC thanks our content partner WorkingNation for helping bring to light the challenges our economy faces, which highlights the importance of LAEDC’s mission. Below you will find a roundtable discussion of the loss of manufacturing jobs at the Carrier factory, which highlights forces that are affecting the entire nation including Southern California. Further down the page, we offer ideas on initiatives and programs to help address related challenges. This “Slope of the Curve” animation explains the accelerating pace at which technology and innovation is impacting jobs. Some estimates indicate that over 40% of jobs may be threated by automation. This roundtable explores loss of jobs at Carrier and the upskilling that is needed for workers to find new jobs. While it appears that many jobs will be saved at Carrier, the story is still playing out at many manufacturers. The Skills Gap: What skills do our people need to stay afloat in this economic transition? SPĒD L.A. – The 2016-2020 L.A. County Strategic Plan for Economic Development was developed through public meetings and a consensus process during which strategies were defined for our region and its residents, to navigate the changing economy. The challenges outlined on this page are directly addressed by implementation of SPĒD L.A., and collaboration is crucial. Help implement SPĒD L.A.
As work becomes more technical and skills requirements change, so too will the training and education processes need to adjust. LAEDC collaborates with colleges, workforce investment boards, local employers, and other stakeholders to dramatically improve workforce development, to help our residents get great jobs, and to fix the skills gap faced by many local employers. Read the LAEDC Workforce Study, which includes occupational forecasts and skills requirements: 2016 People, Industry, and Jobs here. Antelope Valley College, Northrop Grummon and other stakeholders have teamed-up to train local workforce. Los Angeles has an exciting new Year Up job training program for age 18-24, operating at West Los Angeles College, and it needs business partners and mentors. Watch how it works. How FutureProof Are You? Take the quiz on WorkingNation’s website and gain some perspective. To identify and support industries within our region that create the occupations and well-paying jobs of tomorrow, LAEDC has developed industry councils, open to the public, that solicit feedback, set agendas, and take action to benefit the L.A. County regional economy. Only by understanding a cluster’s economic value, regional strength, and regional asset (and gap) profile can we shape and direct sector-specific growth strategies. With this in mind, LAEDC’s economic development capacity-building focuses on the Los Angeles region’s prominent export-oriented industry clusters. Los Angeles County has dozens of major industries, each with rich ecosystems of businesses, talent, suppliers, logistics networks, R&D and entrepreneurs. LAEDC is currently focused on “export-oriented” industry clusters (industries that can sell goods and services outside our region) in which our region has competitive advantage and potential to create well-paying jobs. Those industries include Aerospace, Advanced Transportation, Bioscience, Entertainment & Digital Media, and we support an even wider variety of businesses with the LAEDC Business Assistance Program, to help these businesses overcome challenges, grow and hire. Learn more about our industry cluster initiatives by emailing [email protected], or by visiting our INDUSTRIES main menu on this website. Find out more about the L.A. region’s industries here. 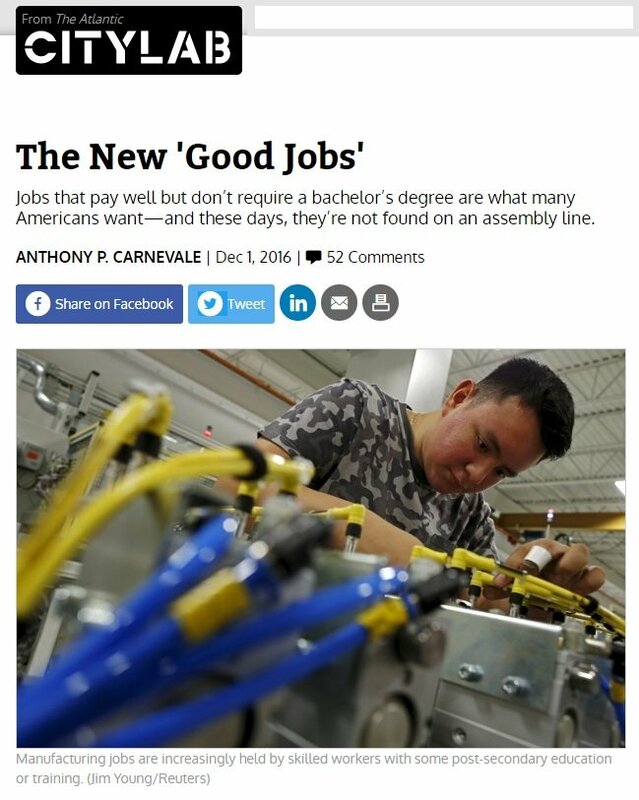 Jobs that pay well but don’t require a bachelor’s degree are what many Americans want—and these days, they’re not found on an assembly line.